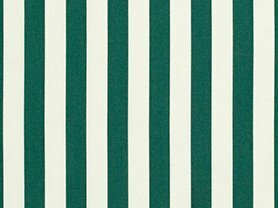 Inspired by the lush, bold coloring of a wet spring forest, Sunbrella Forest Green cushions will stand out in any space. 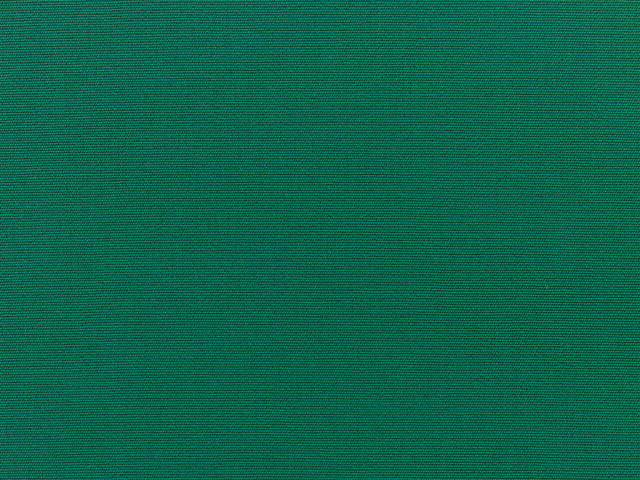 The color of this solid green fabric is as thick and complete as you would find standing at the edge of a healthy, flourishing, forest. Subtle blue hues hide inside the green like rain drops hiding on broad leaves. Design the perfect custom seat cushions, bench pads, custom chaise cushions and more using our cushion design tools or simply purchase this fabric of the forest by the yard to infuse your next project with strength and vibrancy, like thick, moss wrapped trees of the Pacific Northwest.